I would like to present a guest post by my new BFF . . . The Fashion Traveler, Peter Minkoff. I’m not sure what a freelance fashion traveler is exactly but it sounds pretty fabulous. Enjoy! As a stylist and a travel aficionado, I like to think that every city has its own personality and thus, its own fashion style. There is some magic in traveling from town to town and discovering the differences between them. Even Brisbane and Melbourne are nothing alike, and though I adore my home town, I often travel to Melbourne for some inspiration and fashion excitement. Melbourne is a city famous for its street art, but that art doesn’t reflect only in the drawings on the wall, but in what the locals are wearing. It’s also a paradise for shopping, from the malls to markets, Melbourne has it all. I traveled there just recently and I’d like to share my impressions. What’s IN on the Streets? 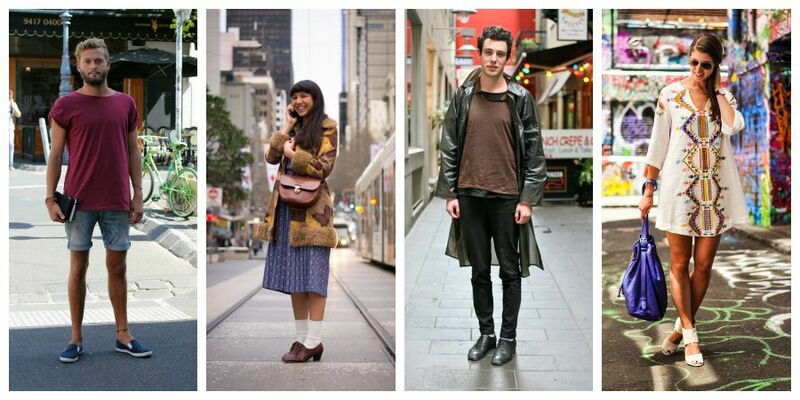 It’s known amongst stylists that Melbourne has that special fashion flare that I like to call – urban chic. The locals have distinct sense of style, combining sporty wear with elegant and vintage pieces. The style diversity ranges from sneakers, oversized bomber jackets, overalls to simple little black dresses, white crochet shirts, pleated skirts and ankle boots. What separates Melbourne from the rest of the Australia is the specific Euro chic of its architecture and its fashion combined with the modern and urban Aussie’s fashion bravery. As mentioned, Melbourne is a paradise for passionate clothing shoppers and I enjoyed finding its best places. There is a whole culture of shopping there. It’s not just – go in, buy and go out. You have restaurants, coffee shops where you can rest and continue, because it is a whole day experience. It’s possible to find both major international brands and local designers. Some of the shopping hotspots in Melbourne are Chadstone shopping complex, Bourke Street Mall, Block Arcade, Chapel Street, Melbourne Central, Flinders Line, Direct Factory Outlets, etc. For me, fashion is art and shopping is a trade. You need to have certain skills and knowledge to be successful in it. Experience is helpful too. It’s important to know what to look for and where. For instance, if you want to shop for cutting-edge fashion, Block Arcade is the spot for you. For designer clothes and accessories quest, you should visit Bridge Road. 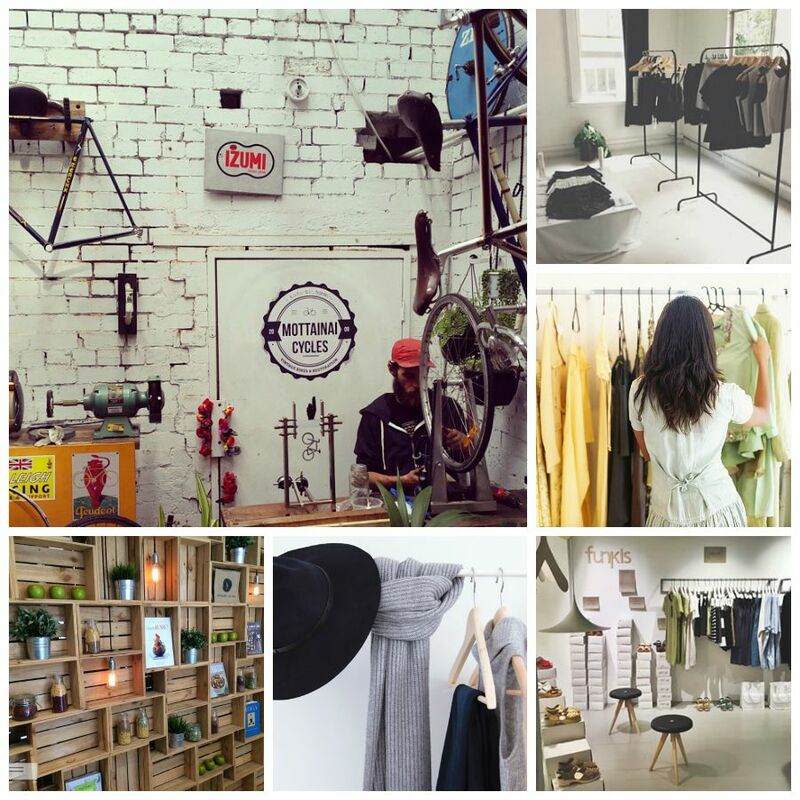 If you fancy discovering local designers and crafts, Flinders Lane is the place where you’ll go. There are many ways to save money while buying clothes (and affordable clothes can be fashionable too), such as Melbourne warehouse sales, where you can find great bargains. When I finish my daily shopping tour in Melbourne, I like to dedicate some time to visit the city’s most famous attractions. Melbourne is a romantic-looking city, with its wide streets and parks. It is also a city of contrast, which reflects in places like Royal Botanical Garden and urban art scene. 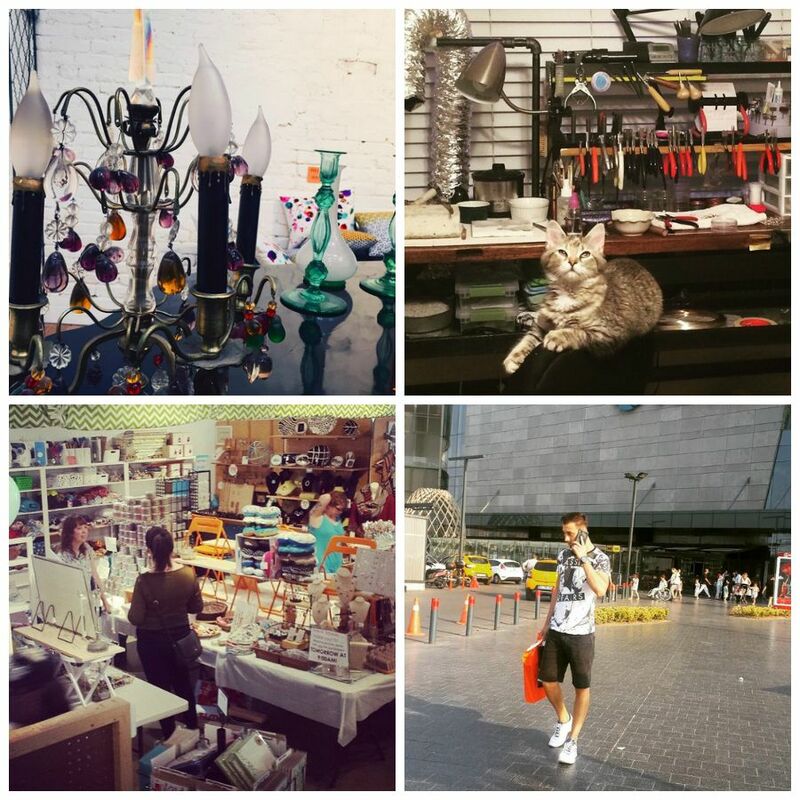 Most of the times I like to visit urban parts, with small art galleries and crafts shops. I sincerely recommend visiting Blender Studios and the Dark Horse Experiment Gallery. Eating at Supernormal or Patuso and drinking coffee at De Clieu or Cibo Espresso is a must for me. Before leaving this lovely city, I love visiting some of the theatres. 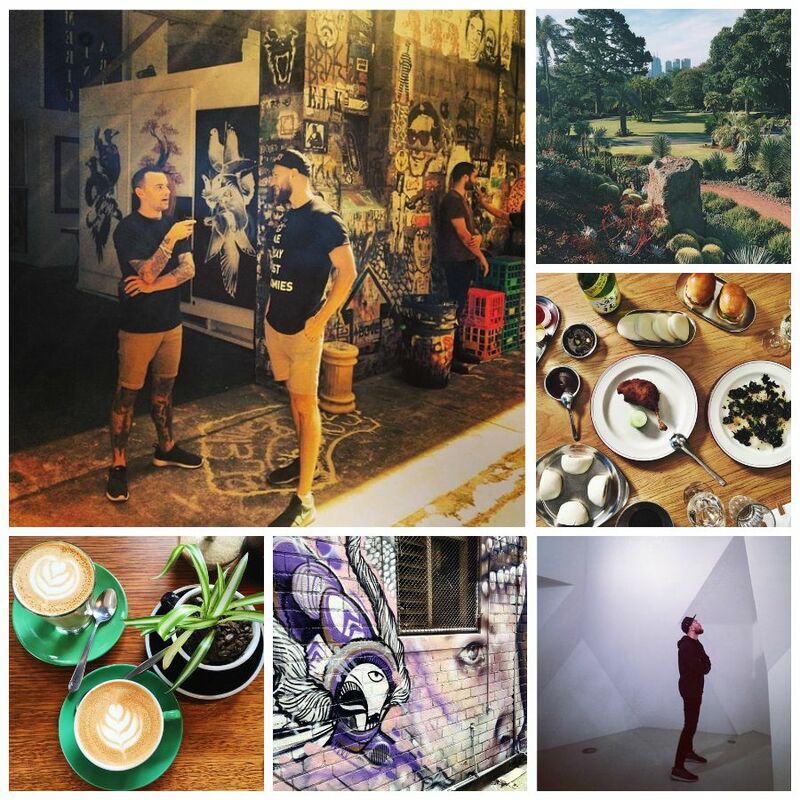 When you decide to visit this town, take all sides of it (the European, the urban, the fashionable) and combine them into a lovely puzzle Melbourne is. Peter Minkoff is a freelance traveler and fashion stylist. He can be found on Facebook Peter Minkoff and Twitter https://twitter.com/MinkoffPeter . Next I Have a Glee Hangover. I am going to Australia next summer, Sydney. Thanks for visiting my blog Mostly Blogging on Monday. I’m glad you liked my post “How to Get Swarms of Traffic…” Nice to meet you. Thanks & thanks for the blog follow! I have found such awesome items in warehouse sales, it’s great to combine them with really modern pieces. A true recommendation! I really enjoy this kind of post, because it gives you more insight on what to do in a particular city that is more than just being a tourist! Will definitely want to go to Australia again and visit Melbourne!